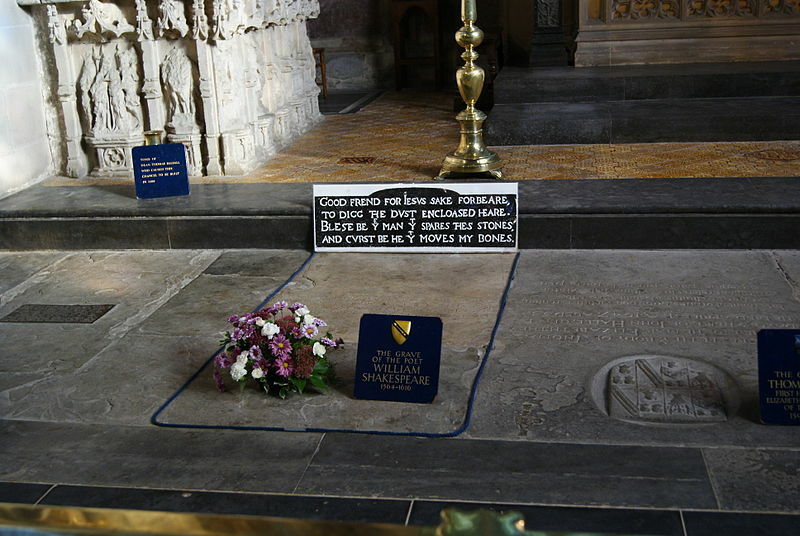 Fearful that his remains would be dug up, famous playwright, William Shakespeare had a curse inscribed over his grave in his final resting place in Stratford-upon-Avon. But was this enough to stop his bones being disturbed? Read my latest article for The Spooky Isles.